Posted on: December 19, 2014 By: DG&M Agency, Inc.
For many the holiday season is a time for family, friends and shopping. But for others it’s an opportunity to steal everything from your identity to the gifts under the tree. 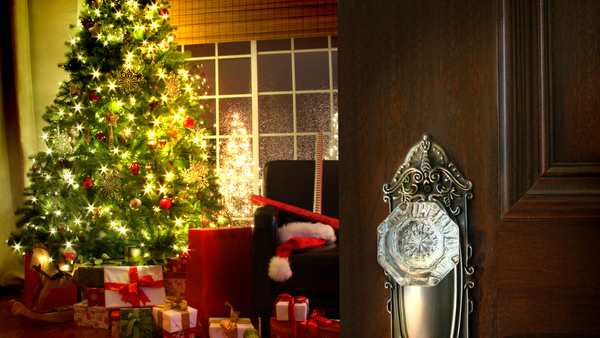 According to Allstate Insurance Company, fire and theft claims rise during the holiday season. Many are crimes of opportunity and can be prevented with some simple steps. 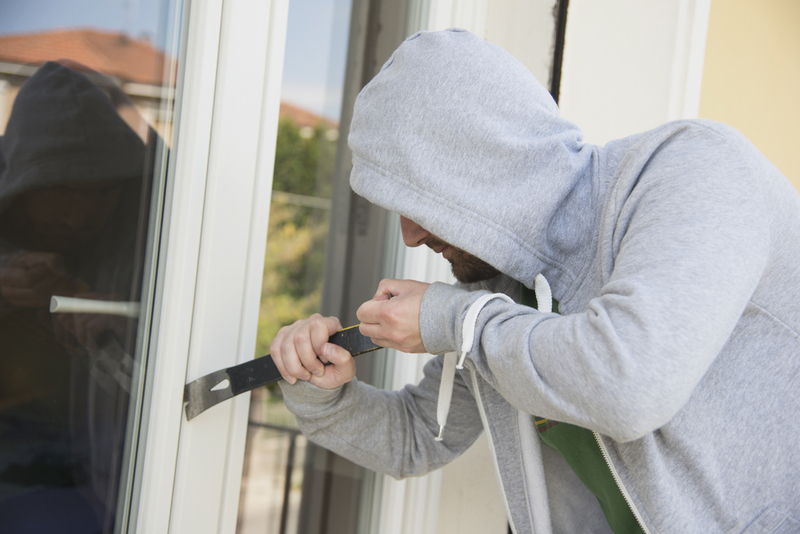 Here are five types of theft home and business owners should guard against during the holiday season. Online shopping has made it a lot easier to find the perfect gift without having to brave the local mall, but it also creates easy opportunities for thieves to steal packages from a front or side porch. Thieves will follow delivery trucks waiting for an opportunity to strike. 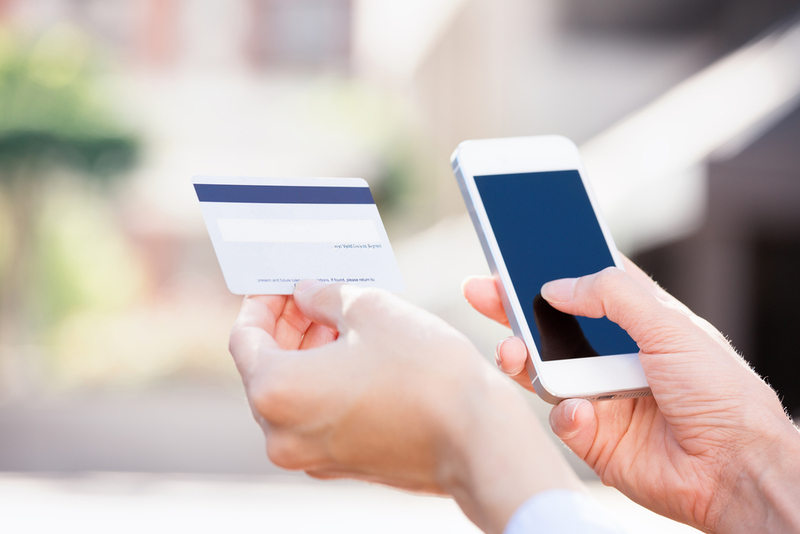 Most online retailers send emails and text messages so purchasers know almost immediately when a package has been delivered. If no one is home during the day, consider having packages delivered to an office address or the home of a trusted friend or neighbor. Be aware that would-be thieves may also pose as couriers delivering packages or try to solicit donations for charitable causes. Ask for identification and how the funds will be used. If the answer isn’t satisfactory don’t contribute or only donate to well-known organizations. Christmas trees placed near windows and doors provide would-be thieves with the opportunity to see the gifts that have been placed under the tree. Once all of the packages are wrapped, consider keeping them out of sight until closer to the big day. Putting inside and outside lights on timers can make it look like someone is home. Always lock doors and windows when leaving the house. Owners who leave a “hidden” key somewhere around the house should consider changing the location or removing it altogether during the holidays. Fires are also more prevalent around the holidays. Don’t leave candles in a room unattended or near anything flammable like curtains or wrapping paper. Ensure that the Christmas tree has plenty of water so it doesn’t dry out. Use the proper lights for inside and outside, and be careful not to overload extension cords or electrical outlets. When cooking, don’t leave pots unattended on the stove and monitor ovens for flare ups. Keep fire extinguishers close by in case of cooking or other fires. The U.S. Army Criminal Investigation Command has issued a warning about a new carjacking scam that targets unsuspecting shoppers. “What we’ve heard is criminals will place a $100 bill, usually on an individual’s windshield under the wiper blade, and while the victim is distracted and gets out to retrieve the cash, the criminals use the element of surprise to approach the vehicle and rob the victim of their belongings and car,” said Special Agent Mark Kerr, a CID agent with Headquarters, Army CID. Anyone discovering money should immediately get into their car, lock their doors and drive to a safe location before removing it. They should also notify law enforcement or security personnel in the area. 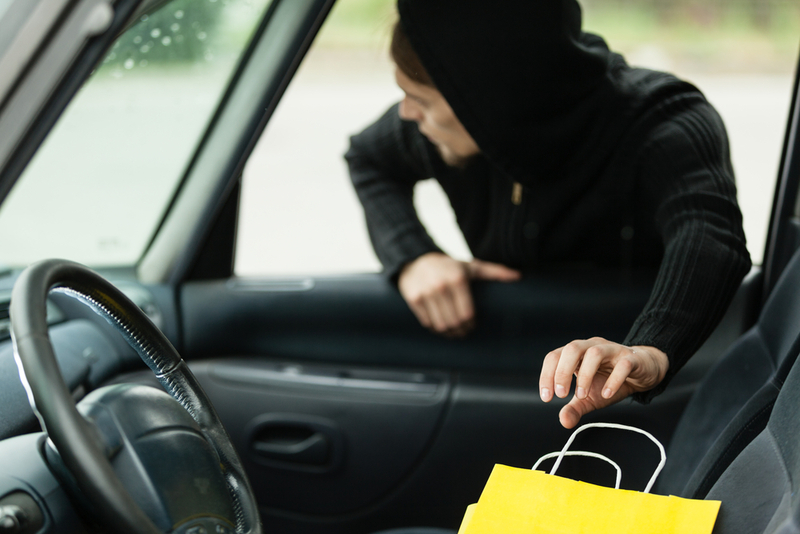 Smart shoppers will approach their cars with their keys in hand, be aware of who is around them, park in well-lit areas, and shop with a friend or other family member. They should also not be distracted by texting or talking on their cell phones so they’re not aware of who may be around them. Packages left in cars will also attract attention of would-be thieves, so put them in the trunk or place them out of sight in the vehicle. Purses or other valuables should never be left in vehicles. Store owners hire a lot of extra help during the holidays, but it’s still important to conduct proper screening and background checks of any prospective employees. According to the Association of Certified Fraud Examiners 2014 Report to the Nations on Occupational Fraud and Abuse, organizations lose an estimated 5% of their total revenues to fraud each year. The organization recommends criminal checks, complete reference checks and even brief ethics checks for all employees. 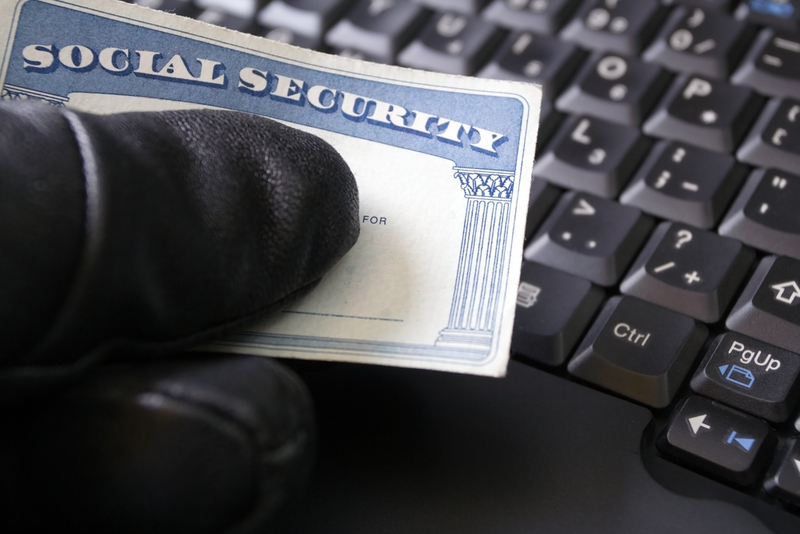 Companies that don’t take proper precautions run the risk of hiring serial fraudsters in the rush to bring on new help. All employees should be trained to watch for fraud or suspicious activity from shoppers and other employees. Shoplifting also increases during the holidays and more retailers are installing security devices to combat theft – door alarms that can be triggered by security tags on clothing and other items, tethers for high-value articles, and surveillance cameras. 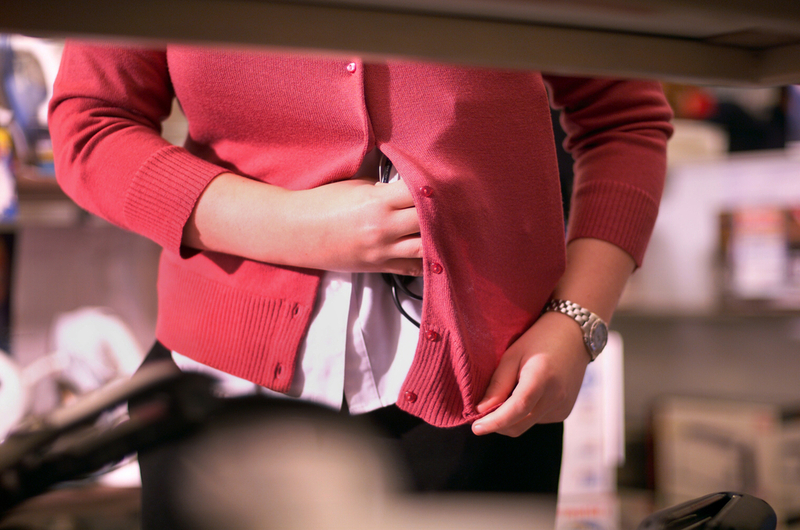 Both employees and shoppers should be aware of shoplifters and report any suspicious behavior. Shoppers should also take extra precautions. Don’t carry a lot of cash and wait until asked to produce a credit card so a nearby thief can’t “shoulder surf” to get account information. Also consider storing credit cards in an RFID-blocking wallet or sleeve to protect thieves from cloning any credit cards. Female shoppers should keep a close eye on their purses and carry them close to their bodies to make it harder for purse snatchers. Social media has made it easier for everyone to share aspects of their lives they wouldn’t have dreamed of sharing a few years ago. Don’t advertise shopping trips, travel plans, holiday parties or some of the great “deals” you got while shopping online. Turn off the geo-location services on cell phones when not using the mapping feature to make it harder for thieves to track your movements through social media posts or the phone itself. When shopping online, use one credit card for purchases and then track the charges either online or on the statement when it arrives. Make sure to use secure websites and log off when completing any purchases. MetLife Defender recommends looking for an “s” in website URLs. An address that begins with https:// means the information is encrypted, making it harder for identity thieves looking to steal credit card numbers, passwords or other online identification. MetLife also cautions against using public Wi-Fi when shopping online since unsecured hotspots can allow hackers to access sensitive information on devices. Also beware of wondering eyes spying on phone screens and trying to steal passwords. Video makes it easy for a thief to replay keystrokes for passwords until he gets the right combination of characters. The holidays provide a lot of distractions and enterprising thieves will use those opportunities for their gain. Staying alert and taking some basic precautions can help to keep holiday grinches at bay.